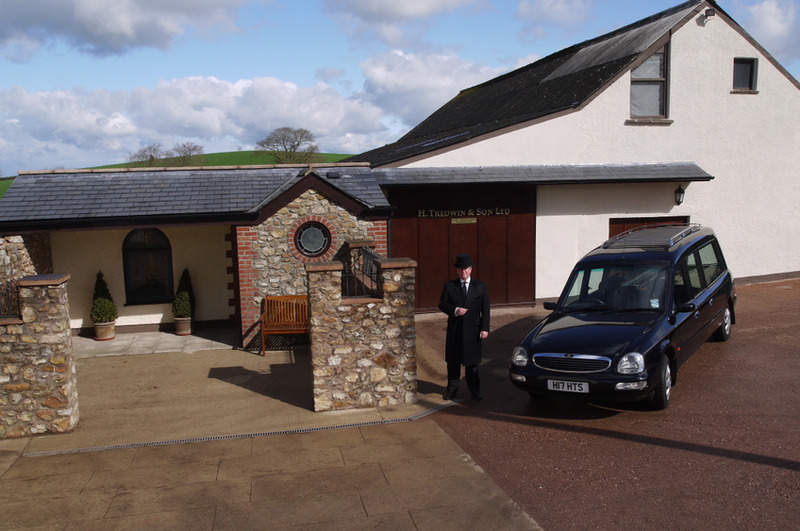 We realise that arranging a funeral can be a traumatic and extremely difficult time. We aim to provide you with a dignified and personal service which reflects your wishes and those of your loved one who has passed away. Often the person making the arrangements has never been in the situation before and we will guide them through the process one step at a time. 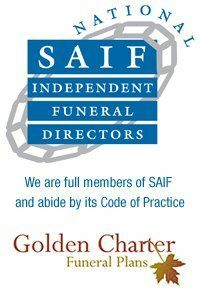 We have made it our mission to do the following:"Guide and direct you through the funeral arrangements in a caring and professional manner, from the beginning of the process to the end you will have our personal attention. "In the event of bereavement, grief and personal distress may make it hard to deal with urgent practical matters and formalities. It is our job to help you with these. Once you have contacted us, we will talk you through each process in detail. If love could have saved you, you would have lived for ever. Grief is the price we pay for love. Real love stories never have endings."